For everything from wet and cold, to snow white. The technology used in the construction of the MS Plus 77, has been consistently tailored to suit the winter road and driving conditions of the modern day. The compound has been specifically developed for wet performance and performance at low temperatures. 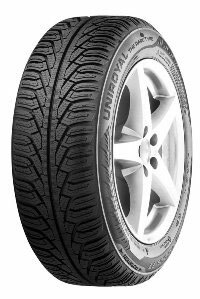 Wide open channels in the tyres tread pattern increase water flow away from the contact patch and this also allows the rubber to interlock more efficiently with uneven surfaces of the road. The high sipe density increases grip and traction on snow. With excellent performance on wet and cold surfaces and a high level of safety in snow, it is the new force in winter.